Craig is the founder and CEO of Heptio, a startup focused on making Kubernetes accessible to the enterprise living in a multi-cloud world. 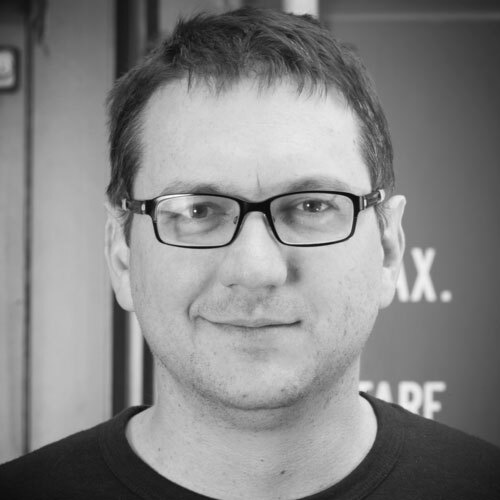 Prior to starting Heptio, Craig was a product manager at Google where he founded the Kubernetes project and worked with the industry to create the Cloud Native Computing Foundation that he also chaired. He was also responsible for initiating and delivering several commercial cloud computing products including Google Compute Engine, Google Container Engine and Google Deployment Manager. Prior to Google Craig work on enterprise technologies at Microsoft for almost a decade.